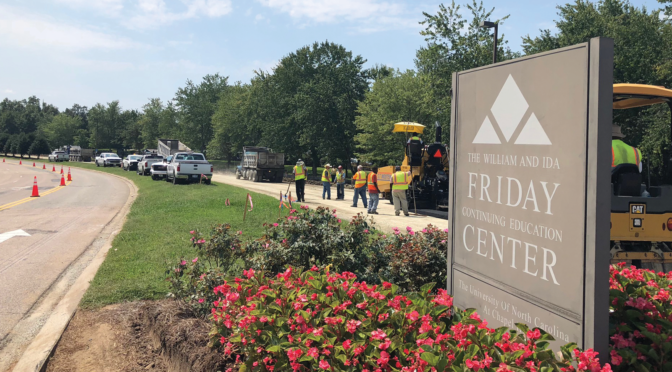 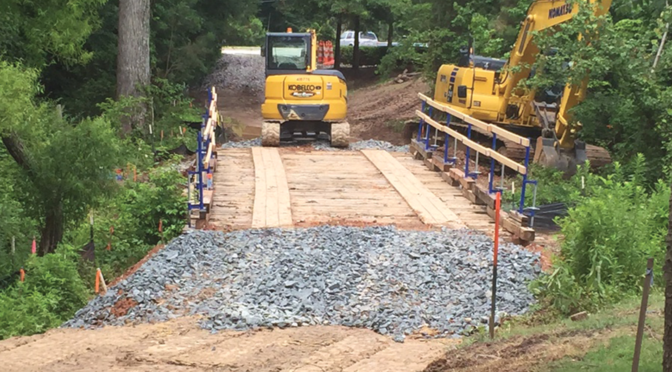 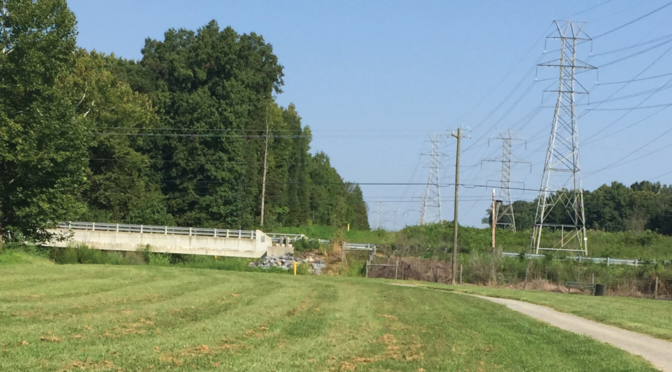 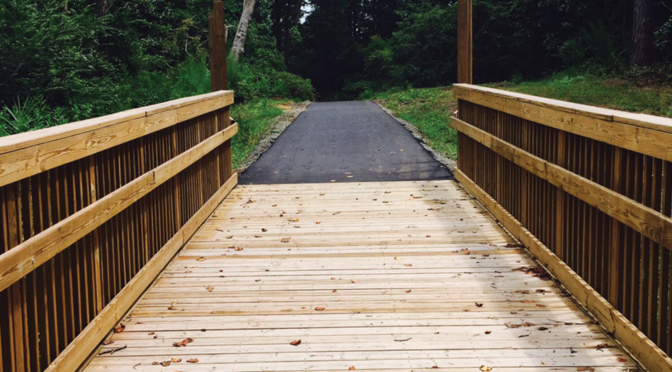 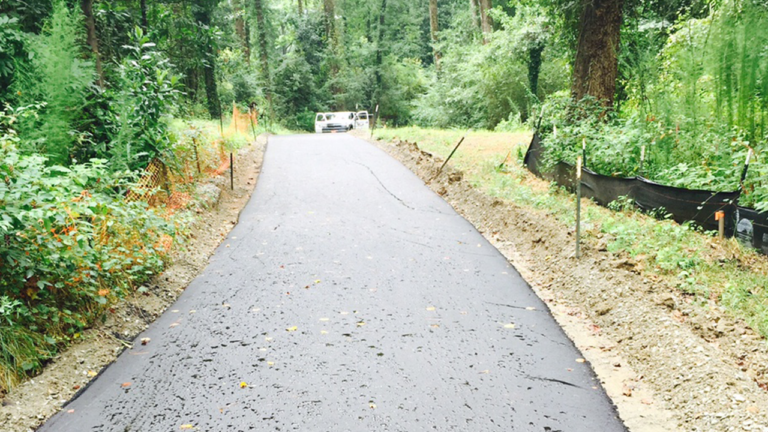 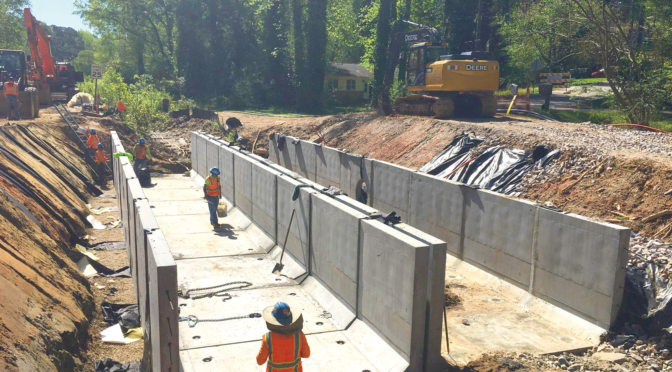 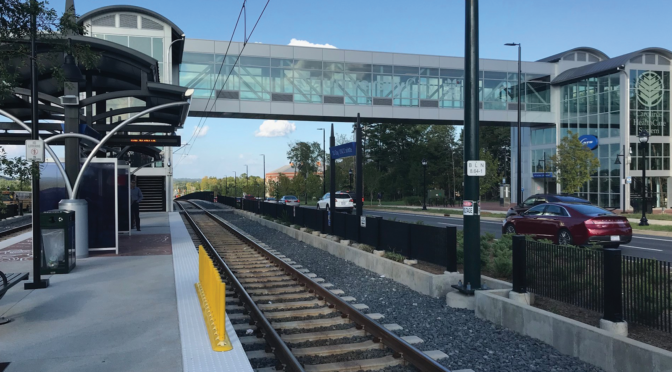 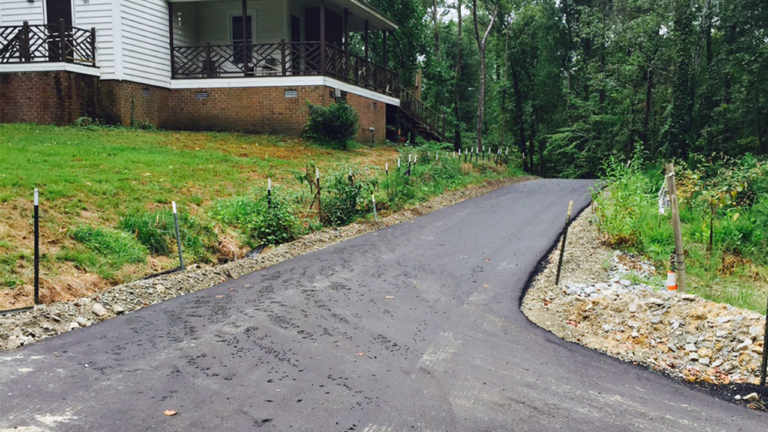 This project served to extend the existing Greenmill Run Greenway segment 1.2-miles from its current terminus through a mixed-use urban area in downtown Greenville. 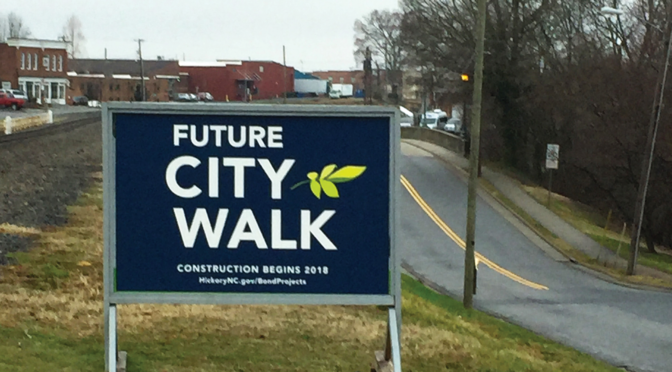 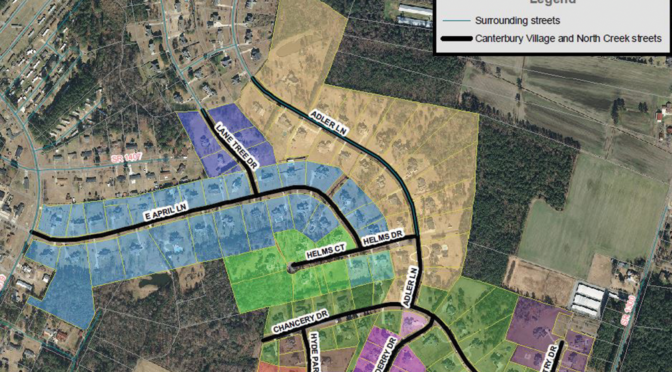 Close attention was given to pedestrian safety due to site constraints from adjacent East Carolina University campus, apartments, and residential homes. 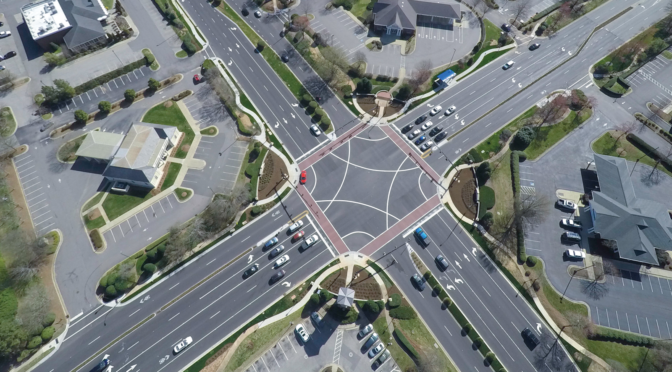 This included installation of a 10-foot wide, high-visibility crosswalk on Evans Street with pedestrian amenities. 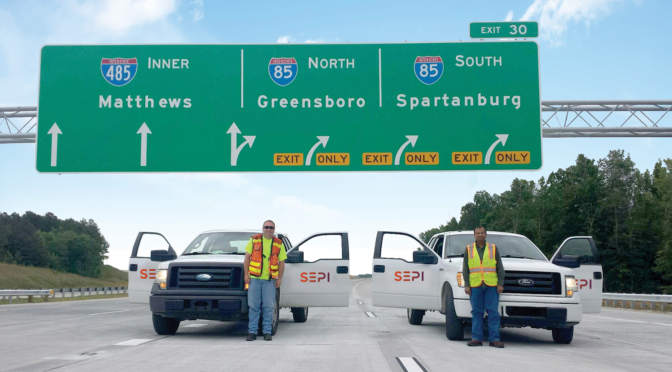 SEPI provided contract administration, QA/QC, and construction inspection services. 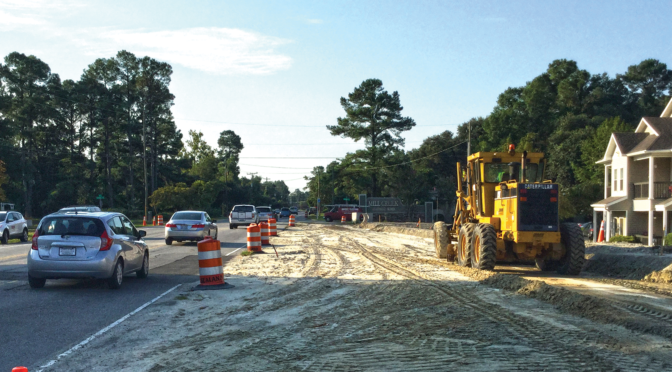 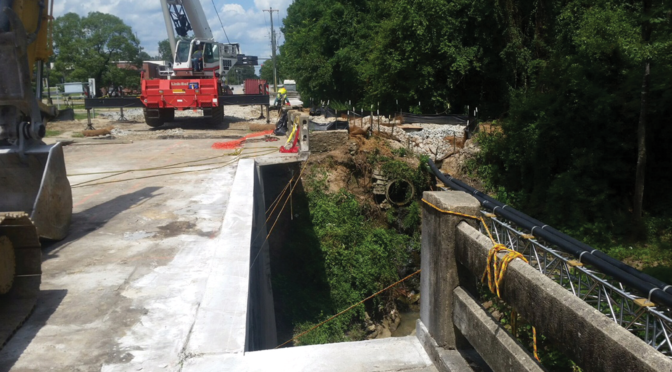 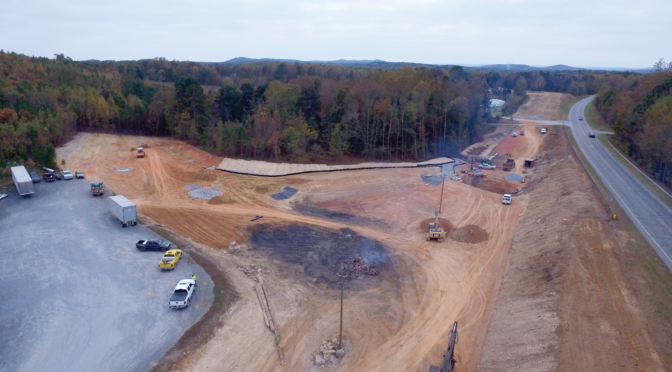 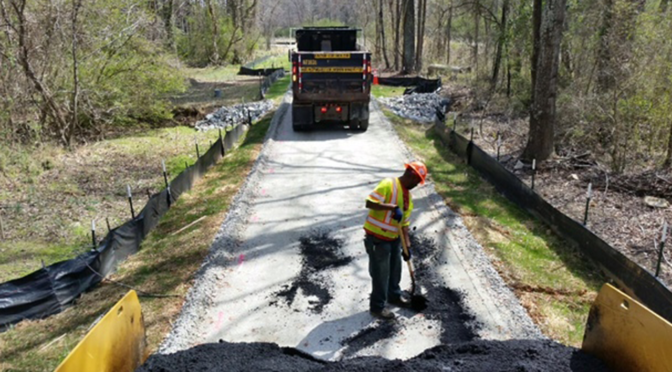 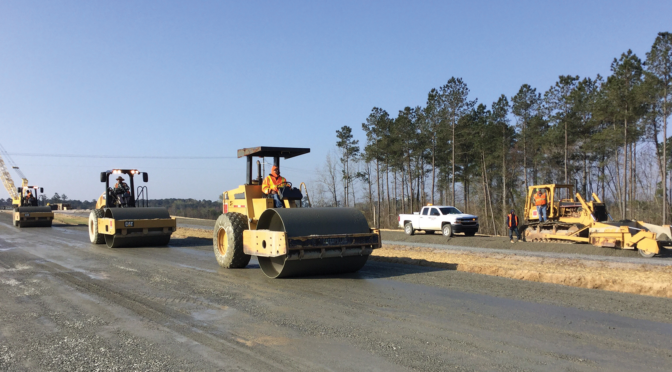 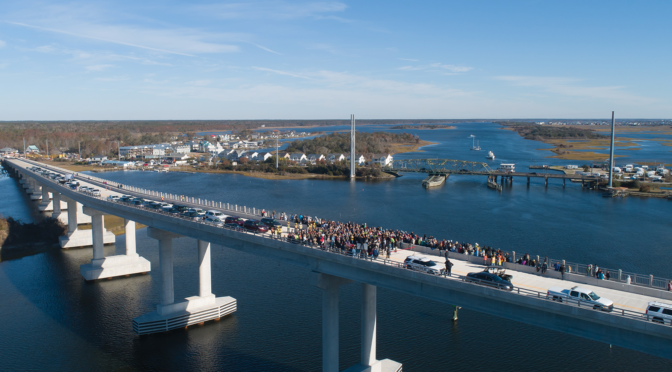 Inspection services included project documentation, claims avoidance, daily diaries, pay record books, coordination of material testing, record of materials received, and verification of testing certifications per NCDOT standards, specifications, and the NCDOT Construction Manual.